Merchant West’s director of Commercial Asset Finance, Vic Viljoen, says the company’s main competitive advantage is its ability to give customers a personalised service and to tailor the financial solution to their specific needs. “While we are one of the largest privately owned financial institutions in South Africa, we are still small enough to provide our clients with solutions that take their own unique challenges into account,” he says. 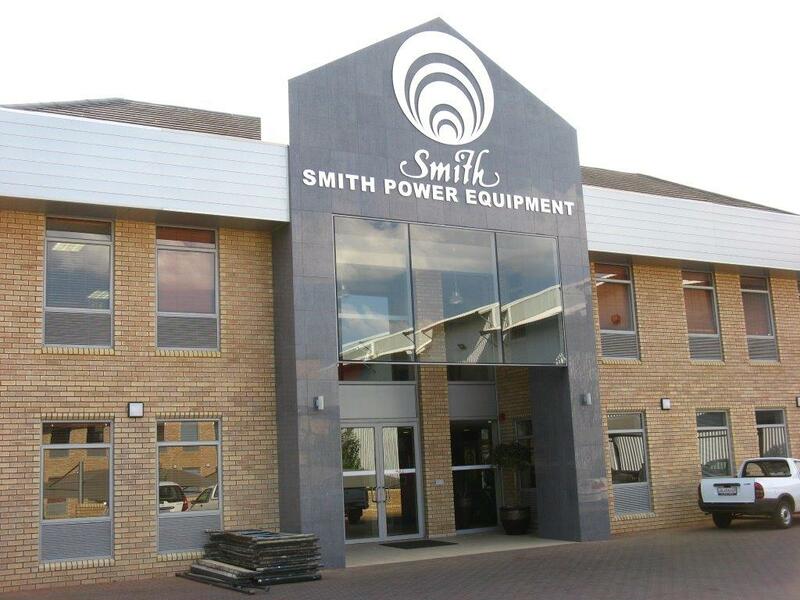 Viljoen says that while Merchant West’s macro business strategy makes the ultimate difference to customers, it is reinforced by the company’s willingness to make extremely competitive offerings in the detail of the deal. “For example we offer operating rentals with no deposit and we are able to offer interest rates as low as Prime -3% on selected products. 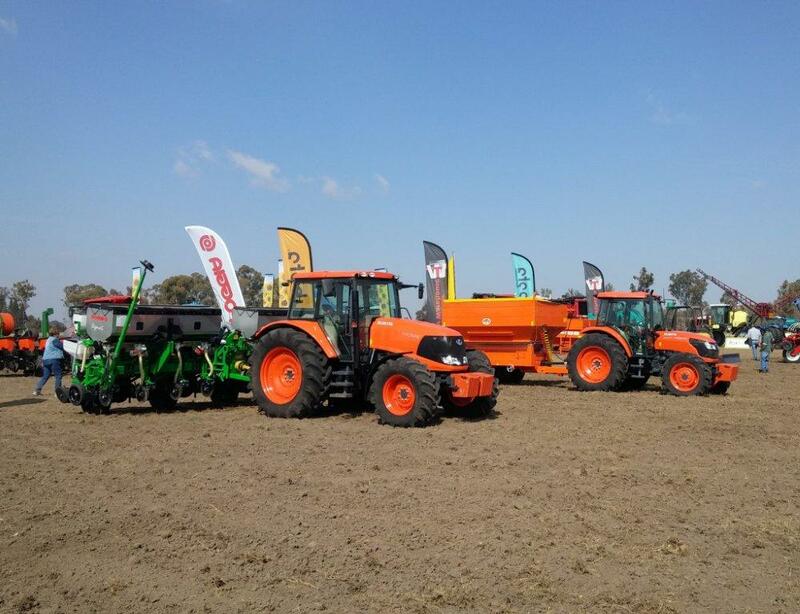 We also offer ‘off balance sheet’ financing which has many advantages including: no initial capital outlay; improved cash flow by maintaining current working capital; lease payments are fully tax deductible and VAT is paid monthly,” he says. 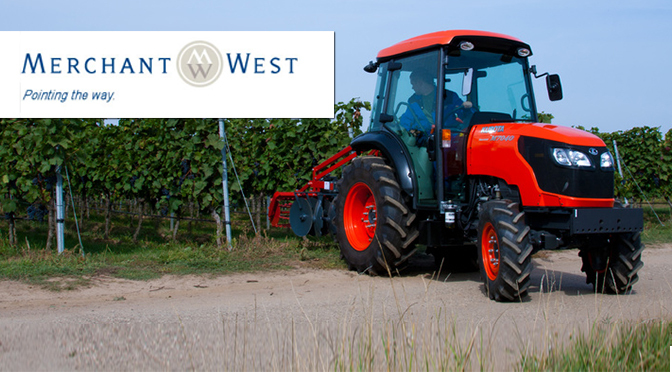 Kubota is just one of the brands that Merchant West finances. 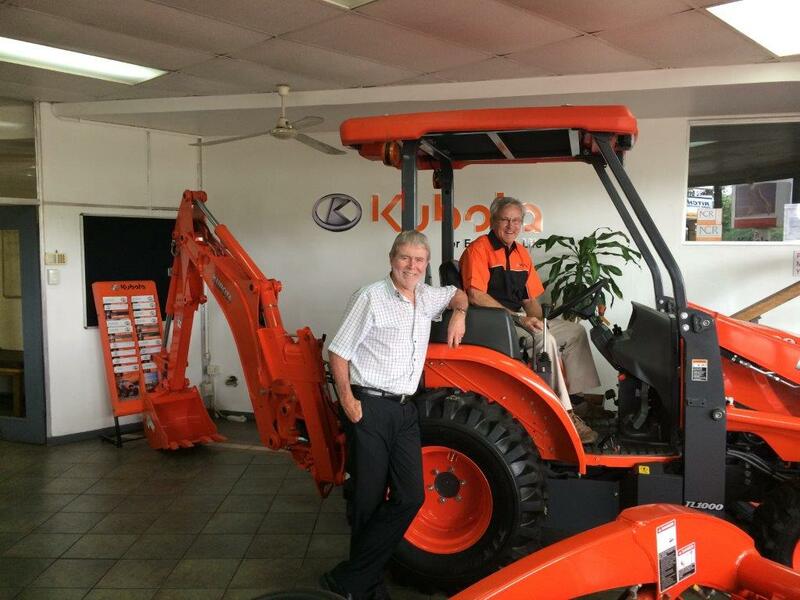 The Kubota M130x and the M9540 CAB. 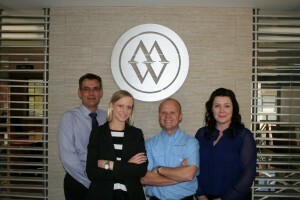 Keir says that while Merchant West’s unique financial approach has made a palpable difference to SPE business, the other side of the coin is their excellent customer service. “All the financial wizardry would be to no avail if the customer didn’t get the personalised and caring service they deserve when investing large sums of money. In this regard Merchant West is exemplary,” he says. Henri Goosen long-time client of Merchant West concurs. 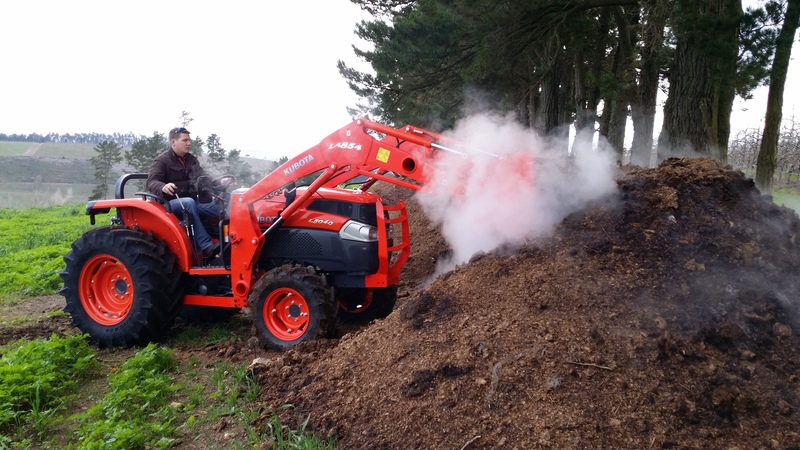 “I have been a Kubota user for some time and apart from the great product I am faithful to the brand because of the excellent service I have received from Merchant West. They make life much easier with their innovative and forward thinking finance ideas,” Goosen says. Viljoen says that Merchant West has a holistic approach to service and that this objective is achieved through the collective expertise of their high-calibre teams. “In short our philosophy can be summed up as: anchored by integrity, driven by imagination and inspired by our clients,” he concluded.